You all know that I love a great bargain and I only buy during a sale. 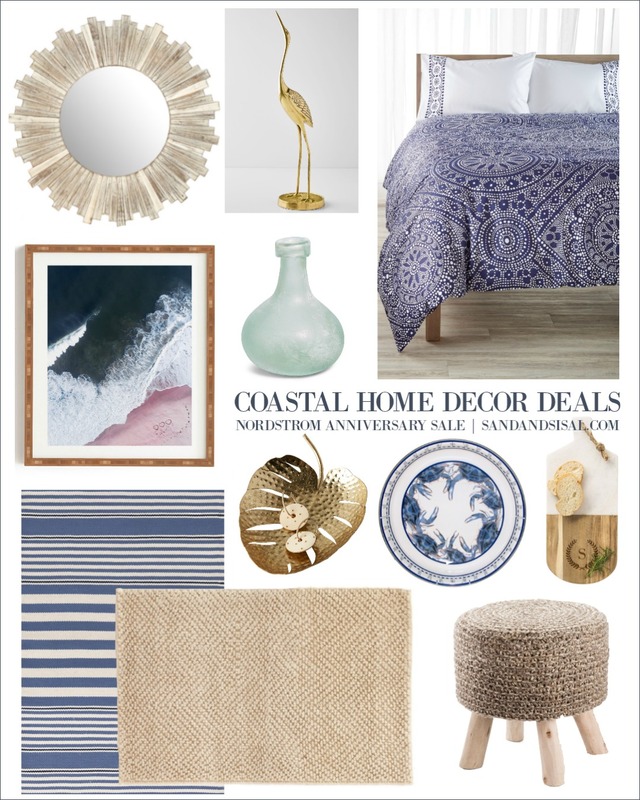 I want to pass along a few of my favorite coastal home decor deals and steals! The Nordstrom Anniversary Sale is one of THE BIGGEST online sales and is held only once a year! This week showcases “Early Access” deals for all Nordstrom Credit Card Members . You get early access to thousands of new items at limited-time prices before the Anniversary Sale officially starts on July 20th. 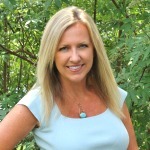 This post contains blue affiliate links for your shopping convenience. Click on them to be taken directly to the coastal home decor item you are interested in. 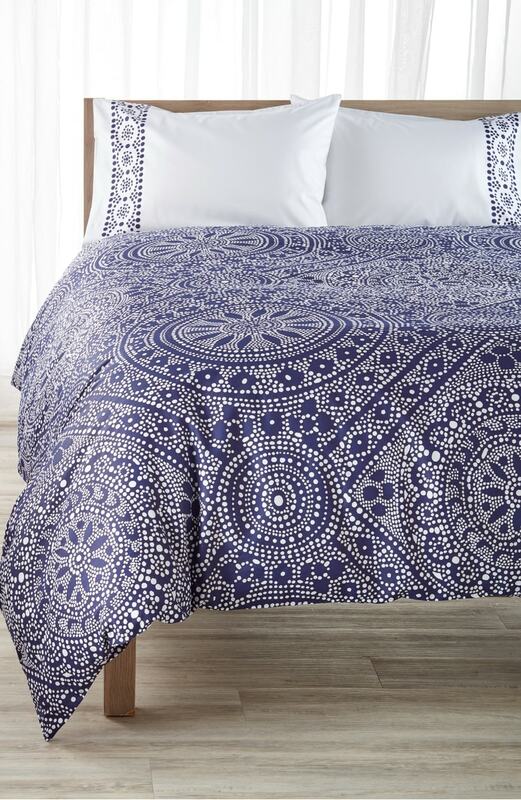 You all can’t pass up this beautiful indigo duvet by Kate Spade, God rest her soul. I’ve always been a huge fan of Kate’s and loved her designs. The few favorite purchases I own, are sure to be treasured for a lifetime! You all can’t pass this one up! The sale price is so affordable! 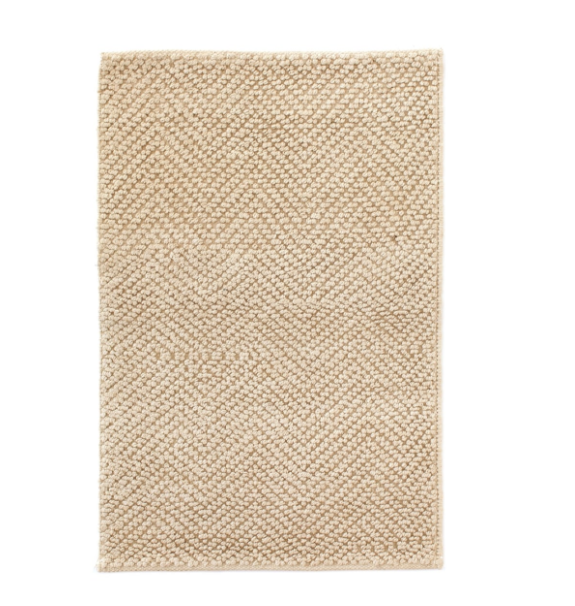 This coastal rug is soft and chunky with such great texture and pattern. 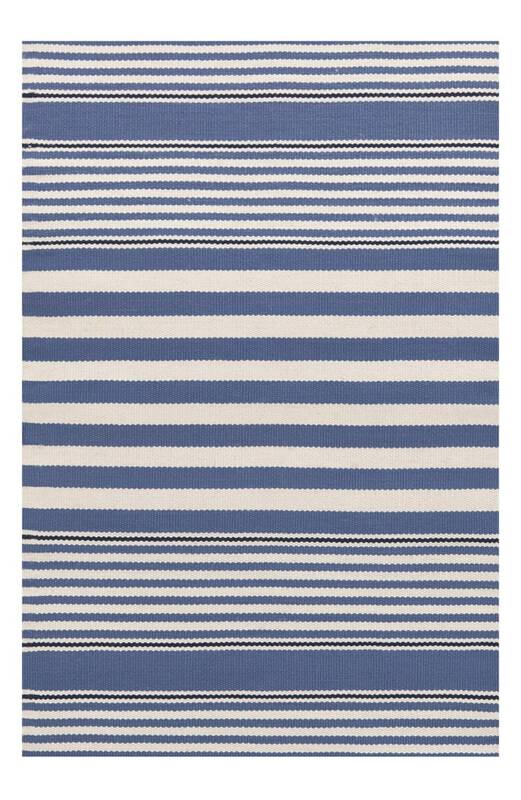 Rugby blue stripes on this quality rug will lend a relaxed and nautical vibe to any room. 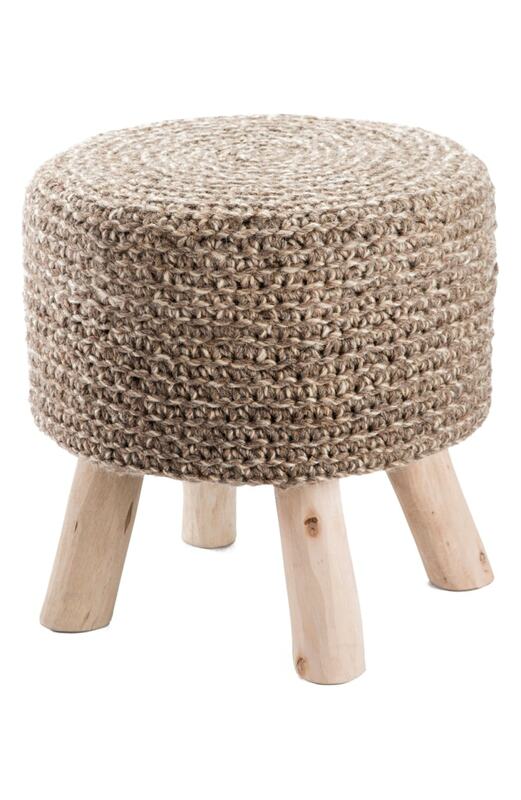 Two of these sisal poufs tucked under a console table or at the end of a footboard will add extra stylish seating. 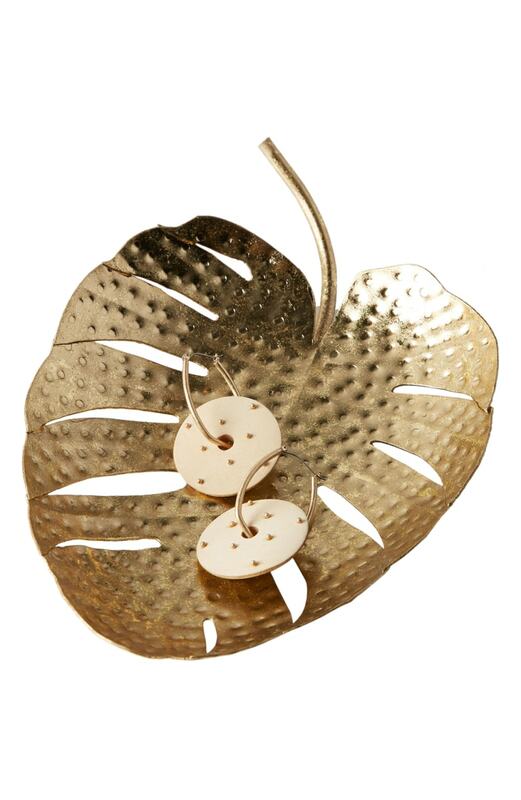 Anything palm leaf or tropical is a super hot trend right now and I don’t see it fading anytime soon. 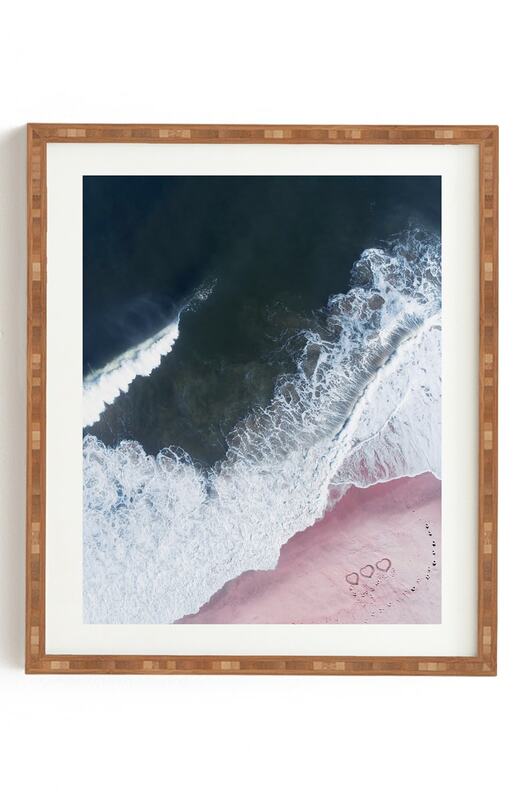 This is a beautiful ocean scene from artist Ingrid Beddoes featuring a satin finish and a rustic bamboo frame. 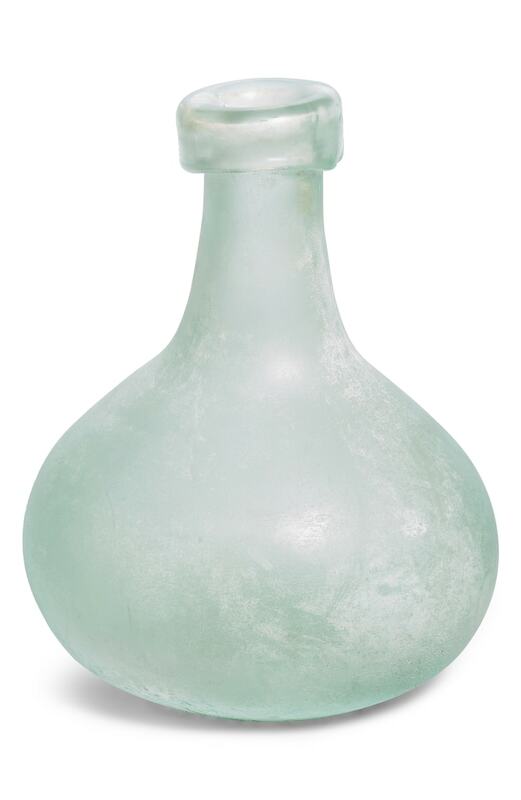 You can never have enough sea glass vases! 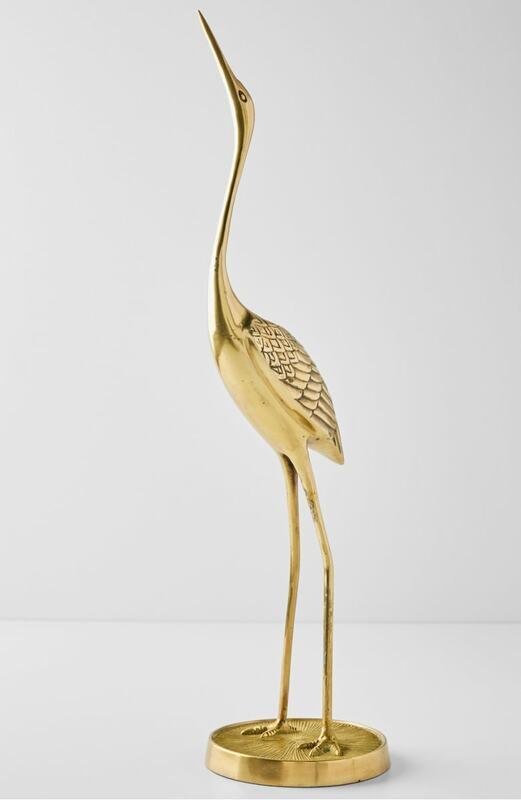 I have my eye on a few of these beautiful brass crane taper candle holders. They would look lovely on a mantel, but are still stunning as by themselves. 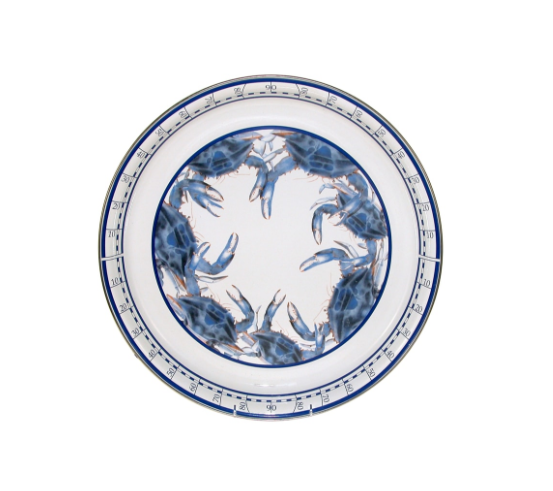 Dish of a plate full of delicate and crispy crab cake appetizers at your next party on this pretty enameled crab serving tray. 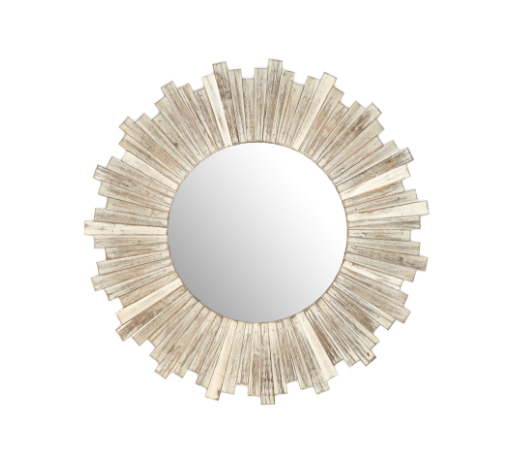 White marble and wood accessories are sure to be found in any coastal home. 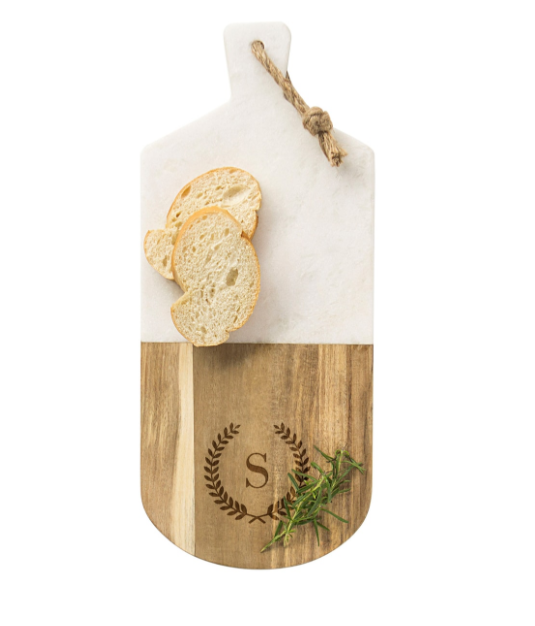 Add a personal touch by adding a monogram. Wouldn’t these make a great hostess or holiday gift? Which item do you like best? I want one of each! Dont forget that this is a great time to grab up gifts for Christmas. Get the shopping done early while the deals are hot so you can relax this upcoming holiday season.